The future of retail has arrived. Last month, doors swung open for Amazon Go, the internet behemoth’s first brick and mortar grocery experiment (with others, including an order and pick-up site, reported to follow). Sans cashiers or cash, the tech-intensive storefront’s Just Walk Out strategy brings customers the ultimate fantasy of instant gratification: simply pluck products from shelves and—just like that—walk out the door. That smart-phone driven physical store is an easy extension of the 24/7 one-click retail experience consumers are already having online. Customers ordering an Uber or a homespun Etsy craft from their phones also expect a similar mobile shopping experience everywhere else they shop, including grocery stores. And they probably research products before buying, sometimes while standing in the aisle. “Their baseline level of expectation is being created by all the places that they’re shopping,” says Linda Shein, managing director, Baker Retailing Center at the Wharton School. Shoppers expect natural grocers to not only be present online but also be transactional, she says, just like the hundreds of stores consumers visit daily, right in the palms of their hands. With mass encroaching into natural products and Amazon gunning for grocery in general, independent natural grocers may feel overwhelmed by both the online competition and the complexity of retail’s omnichannel future. But Shein believes co-ops, independents and small chains have something big chains and Amazon lack: a compelling story. Shein, who also serves on Philadelphia area Weavers Way Co-op board of directors, sees that story as one about the importance of nutrition, clean food, healthy living, concern for the environment and the community; “all the things that are becoming very important to consumers, especially millennials.” Bringing video content into the store, she suggests, can highlight that story and its characters—the farmer, the rancher, the local manufacturer, or the chef creating prepared meals. That engaging, exciting store experience then readily translates to online content, imbuing the omnichannel experience with the requisite seamless feel and bringing the natural space story to life. Connecting with customers in an interactive way works to build community around the store, according to Bill Bishop, chief architect at consultancy and analyst firm Bricks Meets Clicks. Stores can create that community digitally through social media or even contests that invite submission of video, photos, reviews, recipes or personal stories. By interacting with the retailer and other customers, the individual feels more connected, and the store gets dynamic, authentic content online. 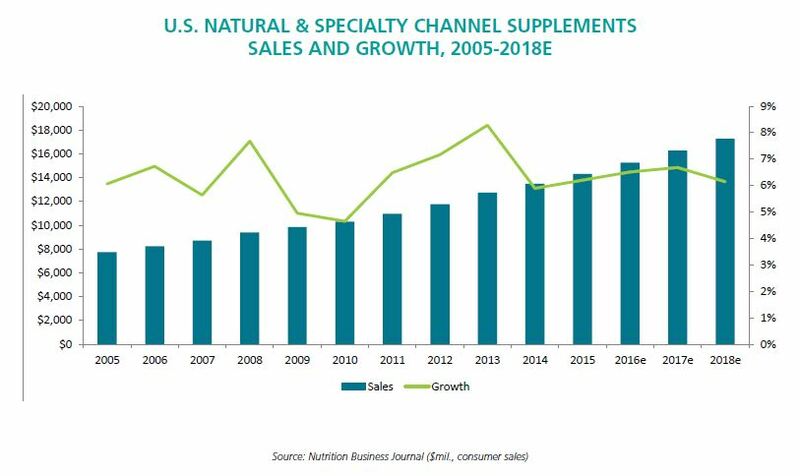 If stores haven’t already done so, the supplements aisle also could benefit from reorganization by condition or customer need rather than by brand, Bill Bishop says. Based on a study his company conducted, he says that type of arrangement can boost product sales, as well as ease supplement aisle navigation for customers. Along with already “owning” the ingredients of meal kits, Demb adds, natural grocers already hold a set of valuable assets. Among them, key real estate is an advantage existing grocers have that online merchants don’t have, yet want and need. To wit: Amazon’s brick and mortar experiments. Along with location, Demb notes independent grocers have consumers’ trust, a close relationship with customers, and “a phenomenal mix of products.” Leveraging those assets can start with convenient meal planning but needs to include online transactional options. Online ordering is a must, he says, with a click-&-pick-up option, at minimum, but with an eye toward recurring orders of staples and home delivery. Or with Amazon, sell your brand—at least for now. With Amazon, the hijacked relationship might be the one between consumers and your product brand. Demb’s caution is echoed in a recent report from data analytics firm 1010data which spotlights the major market share inroads of Amazon’s private label brands into three categories: batteries, baby wipes and speakers. 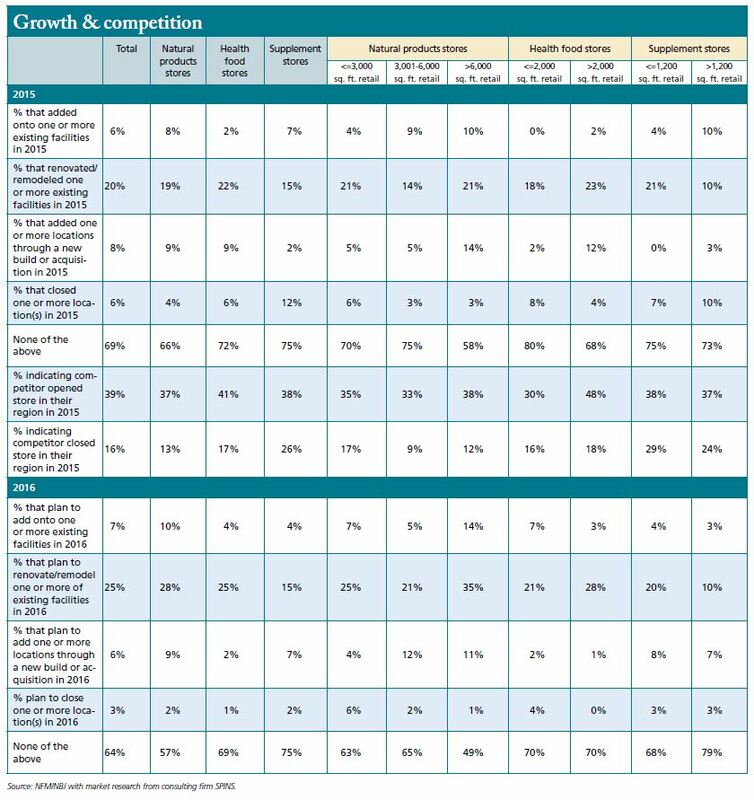 Amazon not only dominates online sales by category (94 percent for batteries and 88 percent for speakers) but is now gobbling market share with its private label brands and enjoying tremendous year over year growth (75 percent for batteries, 181 percent for baby wipes, and 108 percent for speakers). All thanks to online purchasing habits initially cultivated through established brands. While third party delivery services sound easy, Demb suggests retailers and brands steer clear because consumers quickly become customers of that service. And retailers have no way to get them back: “I don’t know who they are or what they buy,” he says. Local trucking companies can provide scheduled weekly delivery service without owning those customers or requiring a grocer to enter the transportation business, Demb explains. Plus, it supports another local business. Drop shipping from a supplier such as UNFI is an alternate delivery option that brings an additional benefit of expanded product offerings, according to Bill Bishop. Grocers will never be able to stock every item a customer might want, he explains, but with a drop ship option, “all of a sudden now you’re able to get exactly what you want, from a very large range of products.” Particularly in the supplements aisle, drop ship can offer what Demb calls the “endless aisle,” with a customer’s range of choices expanded beyond the constraints of the physical inventory. Delivery options provide great service, but Shein believes “there is never going to be complete elimination of the need for the touch and feel and tactical experience of physically going into a store. Physical stores are still the center of transactions.” Getting consumers to choose your store, she says, requires differentiators, such as products not available elsewhere (locally produced goods or fresh produce) and staff knowledge base. Getting customers to hang out online, Demb explains, not only offers them shopping opportunities but affords the retailer intimate insight revealing what customers looked at, what they passed up and why, what products were purchased together and at what frequency. “That is information that is not that hard to get at in a digital environment,” he says. That insight allows grocers to truly personalize the shopping experience for individuals: no need to advertise a sale on grass-fed beef to your vegan customer. “It’s a level of relationship that you can’t do in the physical store,” he says. Bill Bishop reminds retailers that, whether digitally or in person, communication is a two-way proposition. “Be Alert,” he advises, which means listening—and responding to customers. “To not be communicating in the way customers expect to be communicating today is going to really hurt your business,” he says. 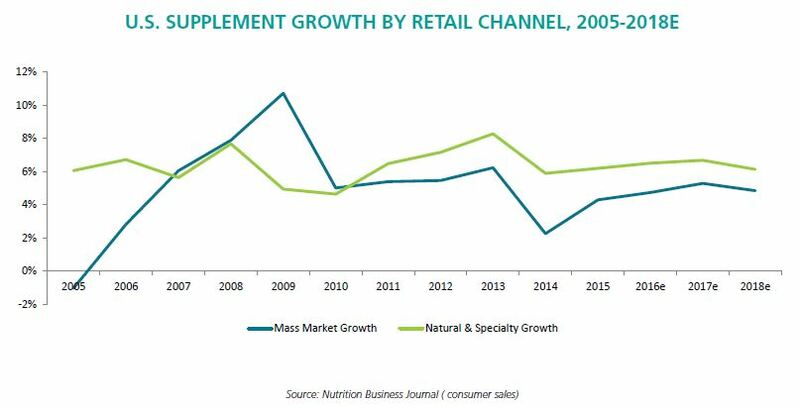 From Nutrition Business Journal's 2016 Retail issue. For the full issue, including extensive market data and state of the industry analysis, call subscription services at 303-998-9536.